Click through to see where to get your iced coffee fix in southwestern Connecticut. The temperatures are rising, and that means it's iced coffee season. We want to know where you go when it's time to start drinking your coffee out of a straw. 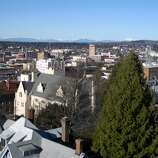 Where's the best place for iced coffee in southwestern Connectiuct? Where's the best place to get iced coffee in southwestern Connecticut? Here in Connecticut, where we're nestled between New York and Massachusetts–the home of Dunkin' Donuts–the coffee chain rivalry is tense. Boston.com has a map showing which coffe chain–Starbucks of Dunkin' Donuts–is king around the United States and in Connecticut Dunkin' Donuts reigns supreme. In southwestern Connecticut, Stamford has the most Starbucks, with seven locations. On the Dunkin' side, no one has more than Bridgeport, where there are 12 coffee shops scattered throughout the city. Bridgeport only recently got its first Starbucks. The Steelpoint Harbor location opened in September 2015. Of the southwestern Connecticut towns with more than one of each coffee shop, there are only two that have as many Starbucks shops as Dunkin' Donuts shops: Greenwich (not counting the two Dunkin' Donuts shops on the Merritt) and Westport, which have four and three of each shop, respectively. Luckily, these two are not your only coffee options in southwestern Connecticut. 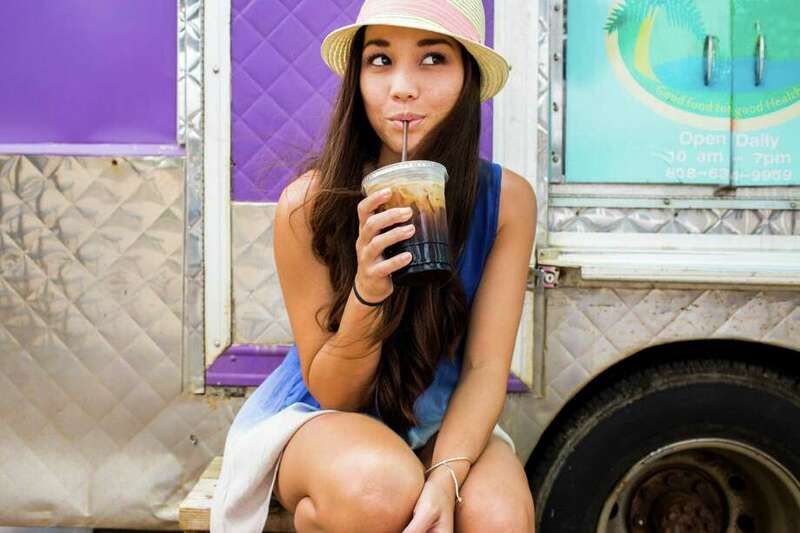 Click through the slideshow above to check out some local spots to get your iced coffee today.